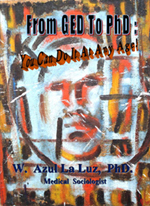 Dr. W. Azul La Luz is available for public speaking nationally and internationally. He is considered a powerfully inspirational speaker whose personally engaging and intimate style talks, have encouraged many to chnage their lives and career paths towards more fulfilling life results. 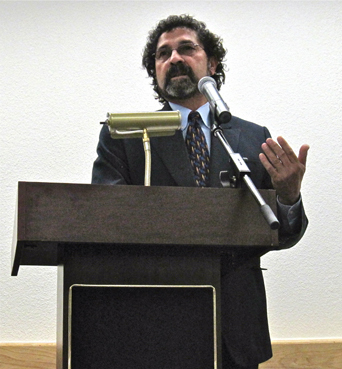 A list of speaking engagements in the past are included in his CV.